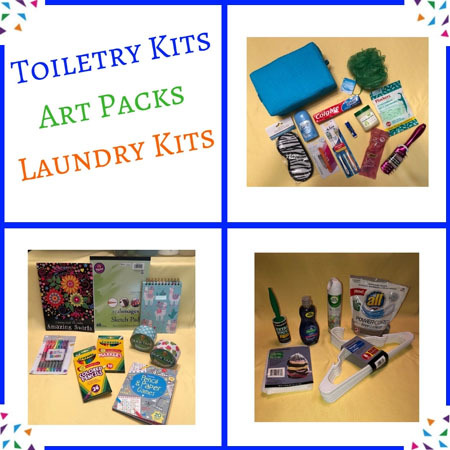 If you are interested in collecting items for toiletry kits (bag provided), art packs, or laundry kits (bag provided) and filling them for bone marrow transplant patients and families, please contact Carolyne Digel. Consider inviting a group from your school, workplace, community, or place of worship to join you in your project! 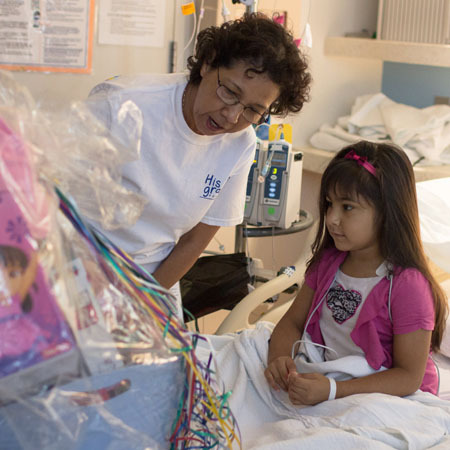 We're *always* in need of gift cards for families on the Bone Marrow Transplant Unit. Would you consider hosting a collection drive or sending a few gift cards our way? 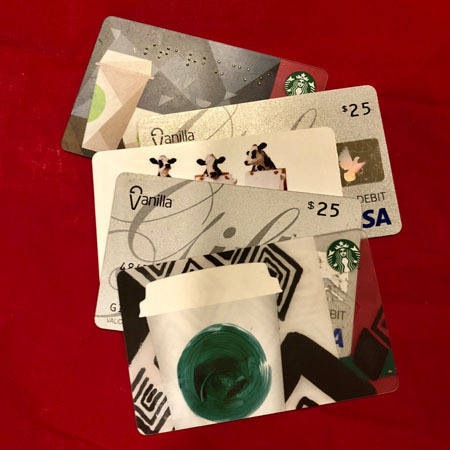 Any of the following gift cards (between $10-75) will help us lighten the load for BMT families! Can't host a collection drive or make it to the store but want to give a gift to a BMT family? You can order items for patients and caregivers via our Amazon wish lists! Click below to choose an item or two and send it our way to be added to a tailored welcome basket.